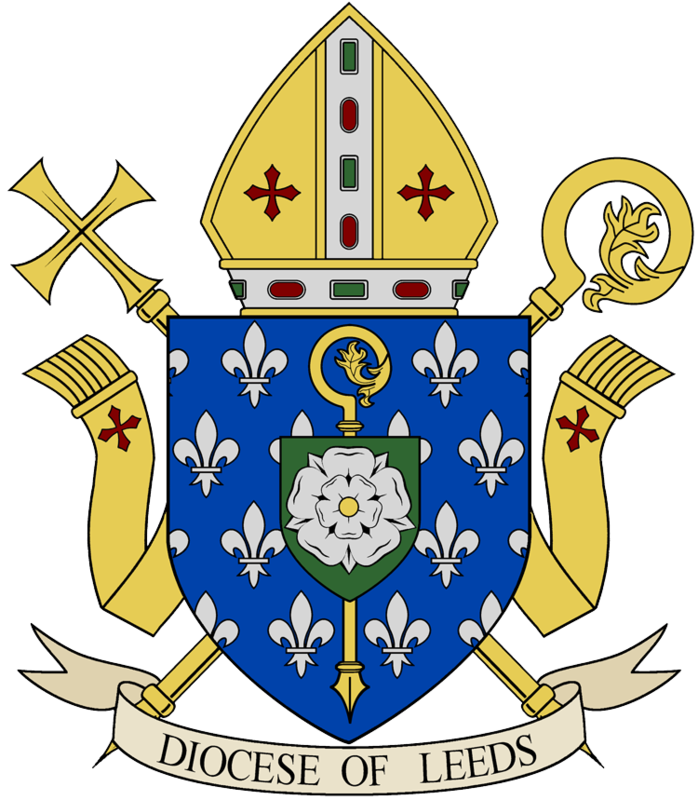 Catholic Care is Christian charity which supports people of all ages, and of all faiths or no faith, within the Diocese of Leeds. An exciting opportunity has arisen at Catholic Care for a Financial Accountant to join the Senior Management Team. The Charity is looking to recruit ideally a Qualified Accountant who will be responsible for the day to day financial operations, monthly and statutory reporting, IT, Health & Safety and who will contribute to its strategic development. F/T and P/T applications considered. Closing date 9 March 2016.